Happy Tuesday!! This week’s Top Ten Tuesday theme is simultaneously a throwback and a look at the future. 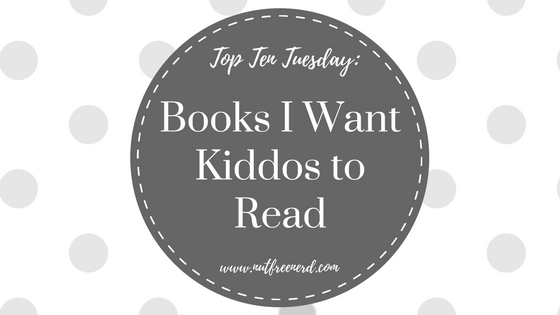 Today I’ll be sharing ten books I hope kiddos continue to read decades from now. Reading played a huge role in shaping me as a child into the person I am now and I am so grateful to all of those who encouraged me to spend time with my nose between pages, eagerly flipping away. I hope that kiddos continue to have positive bookish experiences at an early age! 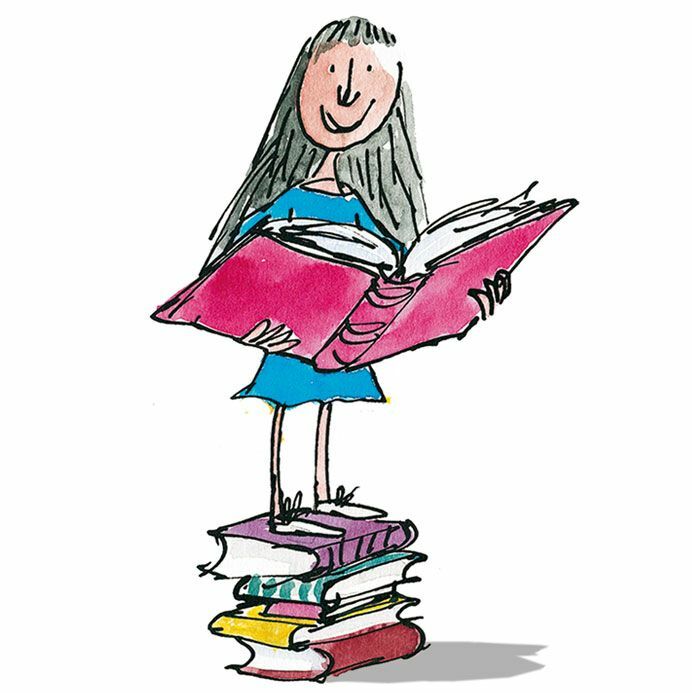 Matilda is such important role model for young readers, especially girls. She is intelligent, bookish, independent, courageous, and kind. I wish I had read this when I was younger! I haven’t read this book in years, but I can still remember certain poems from when I read it as a child. I love this book because it shows kids that poetry doesn’t have to follow rules or conform to certain standards– it can be fun, funny, and silly! 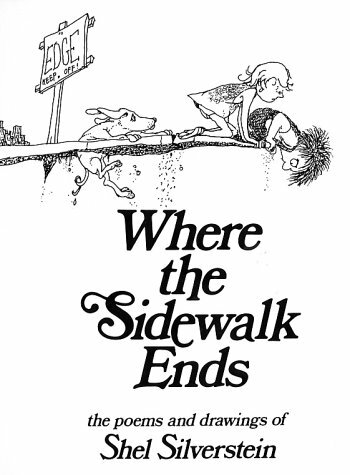 I ADORED this book when I was younger (in fact, I think I still have it in my bedroom back home somewhere…). 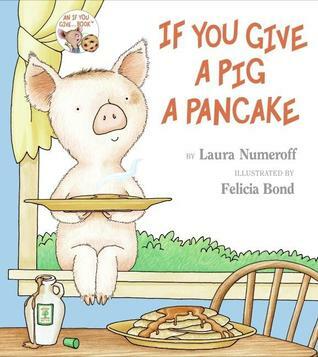 It’s such a fun read and the little pig is SO CUTE <3. It definitely made me want a little pig of my own! I read this book for the first time this past summer and immediately wanted to flip back to the first page and read it all over again. I love everything about this book– if anything, I wish it were longer so I could revel in the story more! Isn’t that always the sign of a great book? Although I didn’t actually read this when I was younger (just last year!) I still enjoyed it immensely. Juster is incredibly clever, witty, and creative with his use of language to construct not only puns but also characters, settings, and even the plot. I hope both kiddos AND adults continue to read this book for generations to come! So fun! So bizarre! It would be a shame if kiddos stopped reading this wacky tale in the future (and if they stopped watching the excellent movie adaptation!). What would life be without the great fictional existence of Stanley Yelnats? I LOVED the Nancy Drew mystery stories when I was younger, especially the original series. Learning that Carolyn Keene isn’t an actual person (it’s a fake name for a group of commissioned writers) was devastating. I desperately wanted there to be a mastermind behind all of those puzzling mysteries! I would be amiss to not include the Harry Potter series in this list. I have a feeling kiddos and adults alike will be reading this for decades to come. I can’t even begin to imagine a childhood without the magical world of Harry Potter! What are books that you hope kids will read in the future? What do you think of the titles I’ve mentioned? What was your favorite book when you were younger? Let me know in the comments section below! Lovely list – I imagine Roald Dahl will make a lot of lists this week. Good to read your comments about Tuck Everlasting as I bought a copy of that myself a few months ago after reading a similar blog post and I’m hoping to read it soon. I loved Nancy Drew and the Hardy Boys so much! I used to dream of becoming a detective haha I think, those books are the reason I now watch a lot of crime shows. I read a lot of Enid Blyton’s as well. I’d love to collect her entire works someday for my future kids. I’m so happy to see Tuck Everlasting on your list. Also, Matilda seems to be pretty popular today. Matilda ❤ What's better than a book about a girl who loves books? Great list! So many of my childhood favorites are on here! Ah, Matilda. When I’m sad and can’t sleep, that’s one of the books I go back to. Kate Winslet’s reading is superb. Great list! Matilda and Harry Potter were on my list this week too! Harry Potter and Flipped are on our list too! But if we had to add more books we would definitely add Roald Dahl. And I agree, a majority of the books on our list are also books that we read recently instead of as kids. Cheese is nut free, you should join my cult. Its pretty great. This is a lovely list. Yet again, I’m finding this to be a wonderful topic for a top ten list. They have had some great topics lately. OMG I know right. I was shocked out of my wits when I got to know that ‘Carolyne Keene’ was just a pseudoname for a group of people who wrote the mysteries. Nancy Drew was my childhood. In fact, I read it a year before I read Harry Potter and that explains a lot of my loyalty towards mysteries and crime novels.